Every dad is special and unique. Each has their own personalities, interests, quirks, and so on. 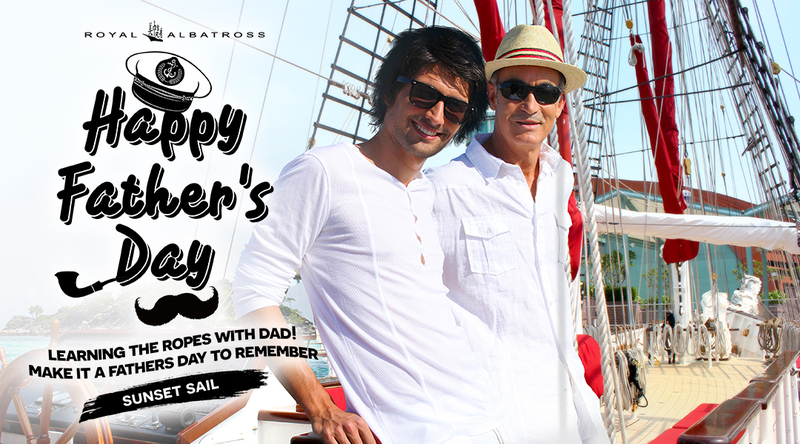 Despite their differences, all dads will love the gift of a luxury cruise experience this Father’s Day. 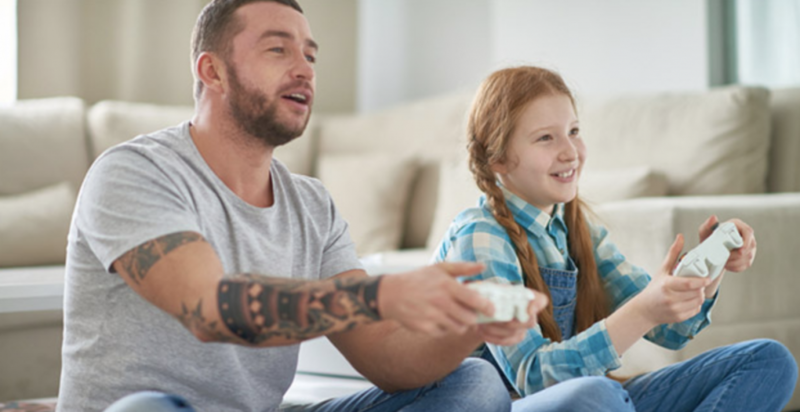 Here are 5 types of dads and why each will love, appreciate and jump at the chance to sail the magnificent Royal Albatross! He is first and foremost a passionate outdoorsman. 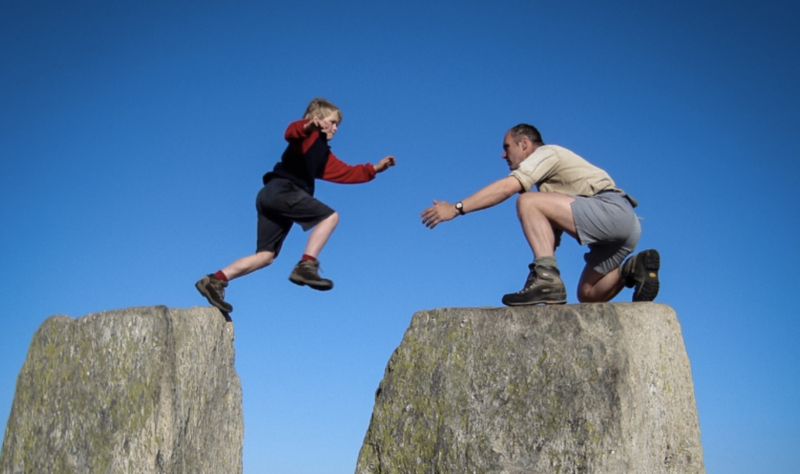 When adventure calls, this dad won’t be one to turn it down. This Indiana Jones-Esq father has probably experienced his fair share of escapades. Be it a strongmen marathon, a hike in the wilderness or a sky-high rock climbing crusade, he has braved them all thoroughly and with style. That being said, the Royal Albatross is perfect for this thrill-seeking dad. The cruise is an outdoors experience unlike any other and unapologetically brings its guests to the doorstep of nature. From whisking past the exquisite islands of Singapore’s southern coasts to witnessing the vivid greenery of the forests, the tall ship’s trip is packed with excitement, fun, and will no doubt leave the explorer in dad feeling utterly blessed and buzzed! This particular father may not be the ultimate macho man. But, it would be a mistake to count him out! For what he lacks in brawn he makes up for in brain power. In this, the Royal Albatross is sure to impress. In 2008, the tall ship actually appeared in the Batman Movie, “The Dark Knight”. On that note, we think that regardless of whether dad is a Marvel or DC fan, the fact that he’ll have a chance to jump aboard Batman’s ride will make the geek in him dizzy with excitement. Hence, for the ultimate geek-out session, grab your dad, hop on to the side of justice and defeat evil with the trusty, imposing, and ultra-cool Royal Albatross. Bringing the old adage “fire in the belly” to a whole new level, the foodie dad has an unparalleled passion for all things delicious. A connoisseur of sorts, this dad’s refined palate can only be matched by his voracious and hearty appetite. If that’s the case, rest your fork and spoon and be assured that dad will totally relate to the Royal Albatross. After all, we always make sure our guests are well-fed while they tour the seas. From a plethora of international dishes, ranging from satisfying roasts, crispy samosas to lovingly-prepared puddings, we know the foodie dad will rub his hands in glee and readily sink his teeth into our specially curated delights! Say no more about this particular dad. This stylish pop is the dapper gentleman at every party; he’s the kinda guy who will make all the teachers swoon during meet-the-parent conferences; and the tall, dark and handsome “James Bond” who managed to win over your equally beautiful mom. Well, if the above description reminds you of your father, then rest assured that the Royal Albatross will perfectly match his intricate tastes. To begin with, the tall ship’s interior has been thoughtfully designed. Its rooms are luxurious, warm and cosy. From plush leather seats to exclusive and discreet service from our experienced staff, the ship is all about bringing guests back in time to the golden age of sail. On that note, feel free to tour our swanky Grand Salon or enjoy a panoramic view of the sea and skyline at the upper deck. Either way, we think dad will feel right at home onboard the Royal Albatross. And yes, we know, his martini has to be “shaken, not stirred”. 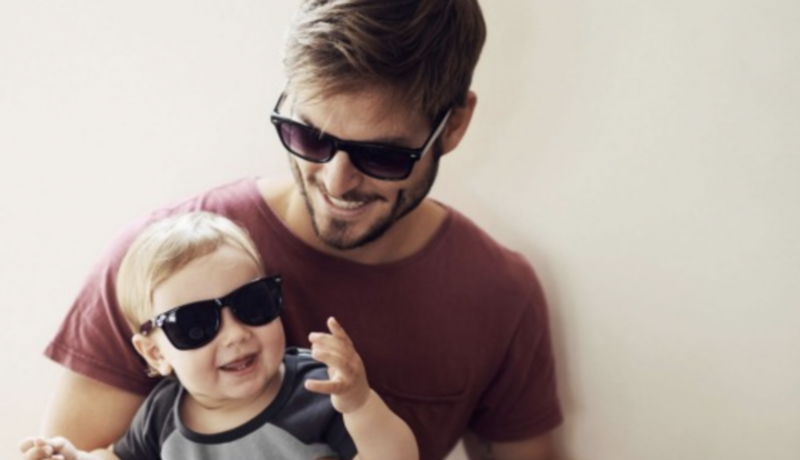 Out of all the fathers mentioned above in this listicle, this particular category might resonate with you the most. The absent-minded dad is the father that works hard to provide for his family. Never one to complain, he sees his sacrifice as a way to give his family a better life. Because of this, he tends to forget about himself. That being said, we think all dads do plenty for their families and deserve to be pampered this Father’s Day. While the Royal Albatross offers many forms of entertainment, it is ultimately a getaway from city life. It’s also a great place to help dad forget about his woes and at the same time, enjoy a day out with his loved ones. You know this is one great plan, so book your tickets now and make this Father’s Day a memorable one for the most important man in your life!